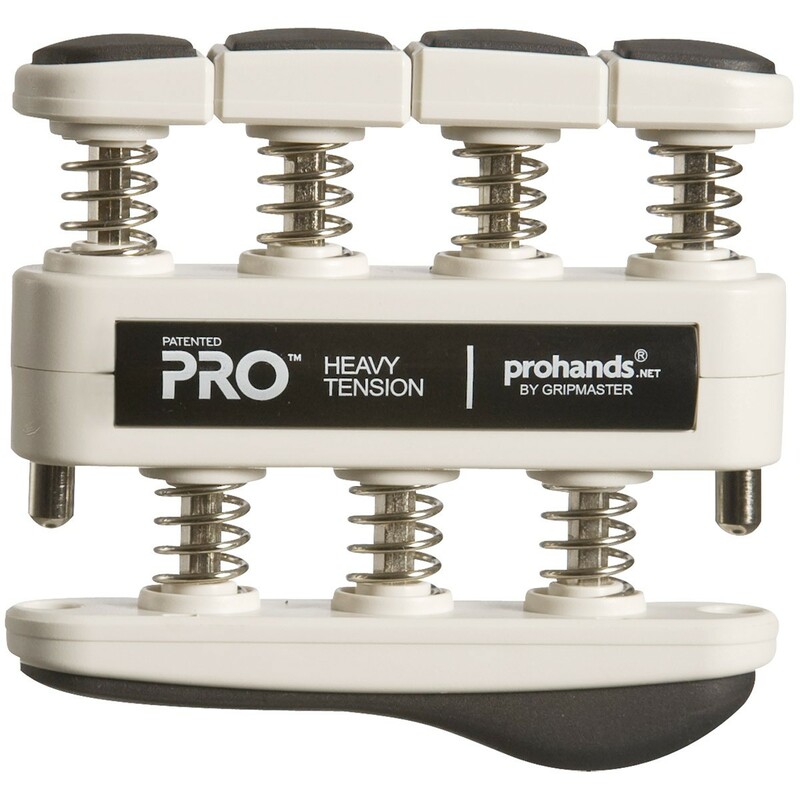 This heavy Prohands Pro Hand Exerciser is designed specifically for collegiate and professional athletes with a heavy tension of 9lbs per finger. Each finger is exercised individually using a gradual resistance. 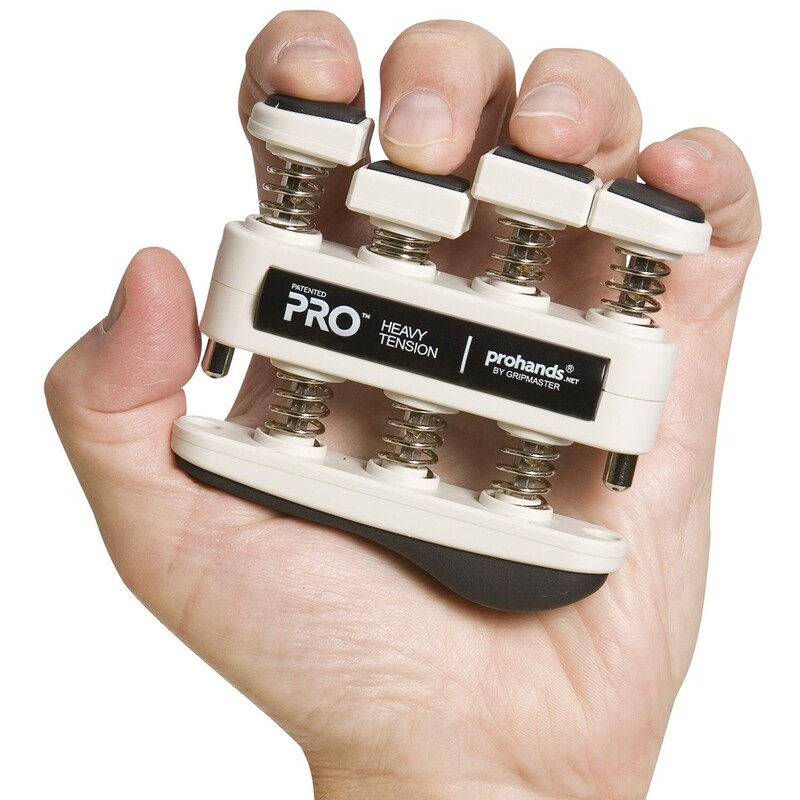 The Pro Hands exerciser increases control, endurance, coordination and strength in the fingers, hand and forearm. 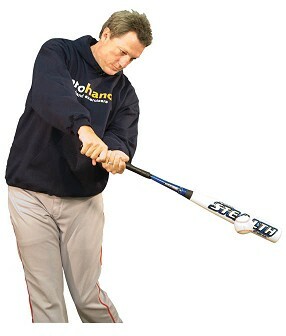 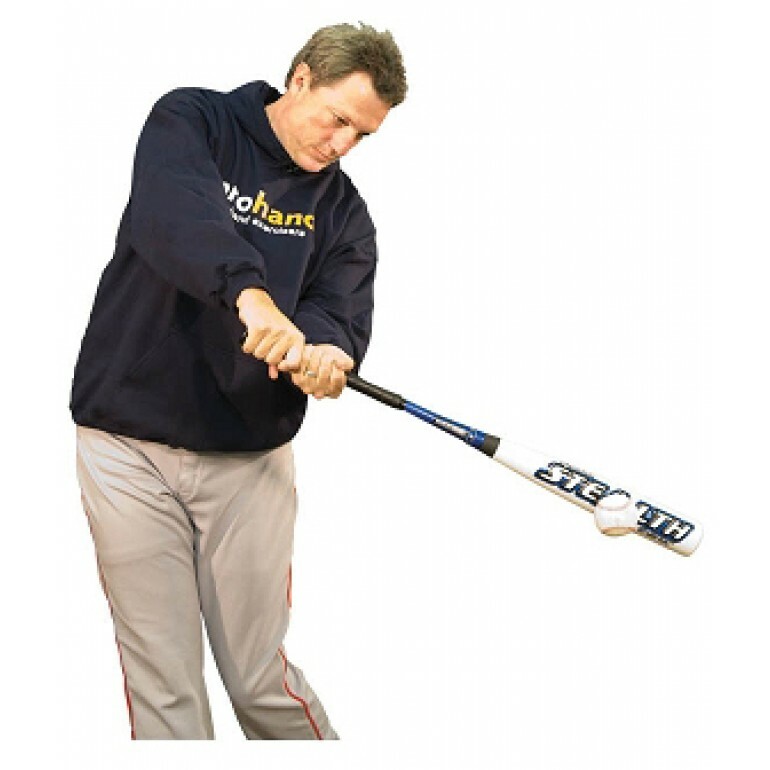 This hand exerciser is critical to baseball excellence, whether hitting, throwing or catching, your entire game depends on your hand's ability to control the bat and ball.